Thanks to my amazing Mum and to my equally amazing husband, Mr FGB & I have just returned from a kid-free weekend! Two whole days and two whole nights in Daylesford to celebrate our twelfth wedding anniversary. To say that I am grateful may just be the understatement of the century! Our kids are more than a little obsessed with superheros at the moment and when I saw these free printables (as well as these & these) I just couldn’t let it pass! Goose and I created a superDad costume with cape, armbands, mask, boxers (to be worn on the outside of course) and a Superdad shirt (using an old tshirt of Mr FGBs). It was certainly received with the humour in which it was given and the kids LOVED it! So funny! Yes, I have an addiction and I’ve passed it on to my kids but one thing I love about blogland is that I’m not the only one! In Australia, we celebrate Father’s Day on the first Sunday in September – that’s this Sunday. 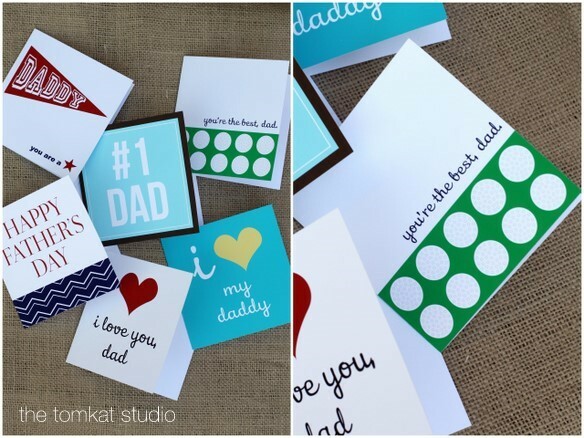 For those of you who, like me, are not quite so on the ball this year with Fathers Day – you might like these free printable ideas to make Fathers Day a little fun (or stylish) this year. 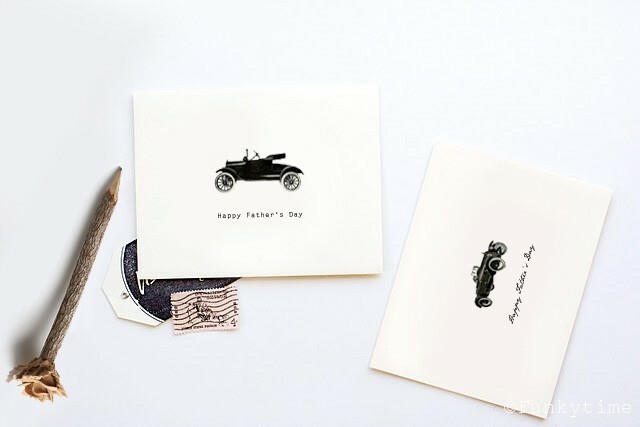 - stylish Father’s Day cards (as pictured above) here. - stylish printable Father’s Day gift card envelope here. 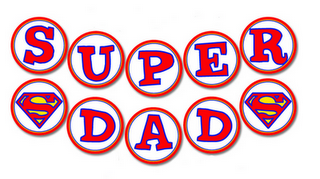 - Cute Father’s Day fill-in-the-blank forms here. - a word search Father’s Day card here. 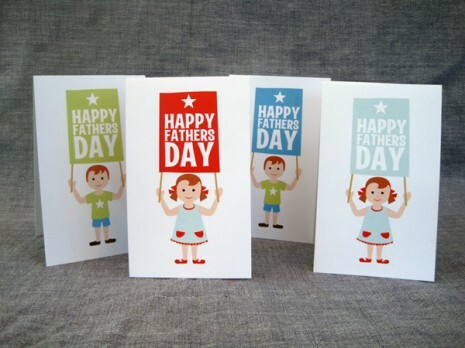 - some colour-your-own Father’s Day cards here. 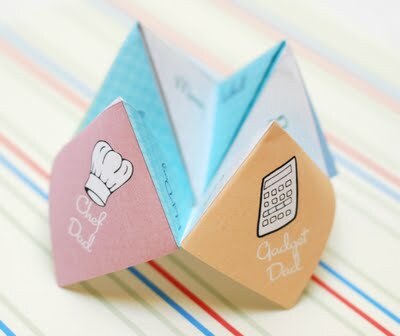 - a fun Father’s Day room service door hanger here. - fun Father’s Day cards (as pictured below) here. I’m sure those printables will keep you (or your kids) busy! Fire on top of chocolate mudcake made from mini chocolate flake bars & cellophane. If you happened to be interested in throwing your own camping themed party, then head over here for some ideas. If you have blogged about a party, why not head over here and join our DIY party linky! Later Addition – Check out these camping themed ideas for 7+ age group over here.